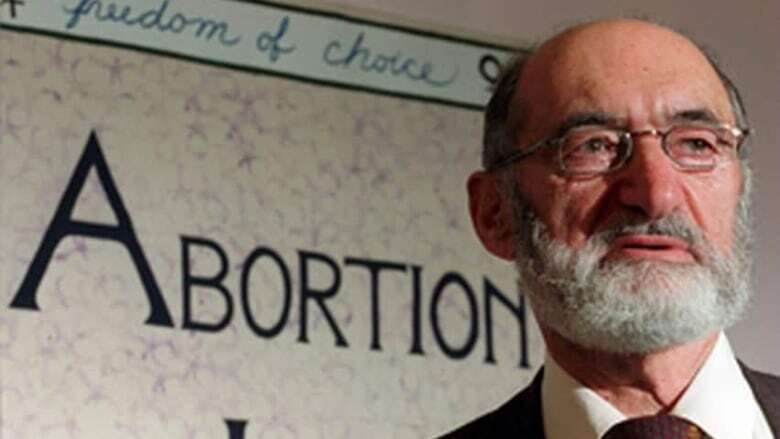 A doctor who works near the New Brunswick border says the closure of the Morgentaler Clinic in Fredericton could clog the system for women in Nova Scotia and Prince Edward Island seeking an abortion. Doctors performed the New Brunswick clinic's last abortions on Friday. It will close at the end of the month, citing a lack of provincial funding. "With ripple-down effect, that's going to put an increased pressure on the Halifax clinic," said Dr. Robyn MacQuarrie. The Amherst obstetrician-gynecologist writes referrals for abortions in Nova Scotia and New Brunswick. 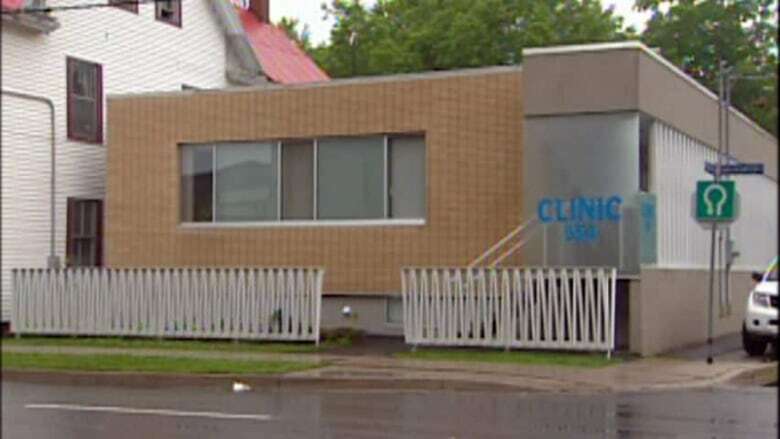 The Fredericton clinic performs about 60 per cent of abortions in New Brunswick, its officials say. About 600 abortions per year were performed at the Fredericton clinic. MacQuarrie said the closure of the Fredericton clinic will mean the women who travelled there from P.E.I. will now have to travel to Halifax to terminate a pregnancy. Prince Edward Island is the sole province where abortions are not performed. "This is going to put increased pressure on the clinic in Halifax that is already caring for over 100 women from Prince Edward Island, currently. So we know those numbers are going to increase as those women are deflected from Fredericton to Halifax," said MacQuarrie. She said over the past couple years, between 50 and 70 women from P.E.I. went to the Fredericton clinic and the closure could cause delays in Halifax. "Delays in care. We know the earlier a termination is performed the safer it is for a woman, so we worry about that, about increased delays for women of Nova Scotia and the increased burden to the women of Prince Edward Island," she said. MacQuarrie said women in New Brunswick can still terminate their pregnancies in-province, but the law is contentious. New Brunswick is the only province with a private abortion clinic not receiving funding for the procedure. Regulation 84-20 of the New Brunswick Medical Services Payment Act stipulates abortions are paid for only if they are performed in one of two approved hospitals after being deemed medically necessary by two physicians.